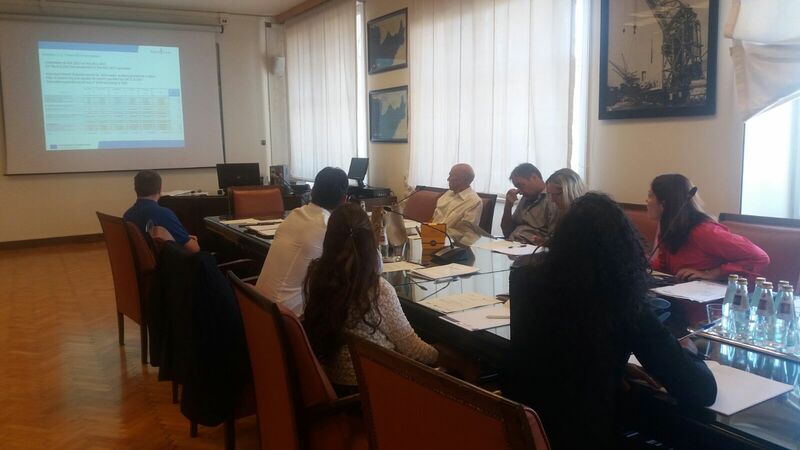 On 8th of August 2017 the 4th NAPA4CORE Steering Committee meeting took place in Trieste, hosted by the partner Port of Trieste. The meeting was attended by the INEA Project Manager. 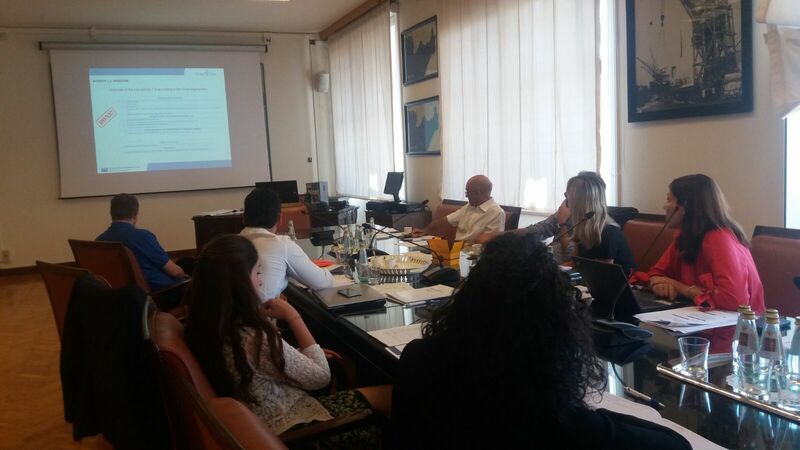 In this occasion, a presentation per activity has been illustrated by the project partners, in order to provide a detailed update on the results obtained and the upcoming challenges. Construction works at the port of Koper have reached almost 50% of the foreseen implementation, where for the start of the remaining activities development consent are awaited (construction of berth 7D and construction of the new entrance Bertoki). 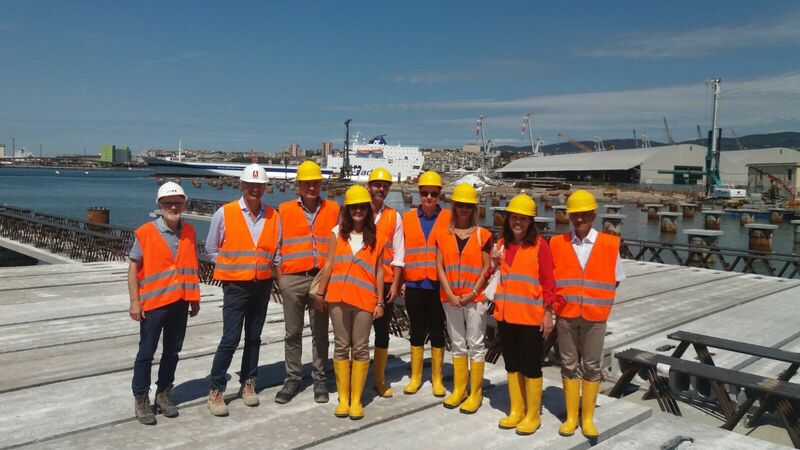 Works at the Port of Trieste are going on intensively, so that the outline of the new logistics platform is clearly visible. 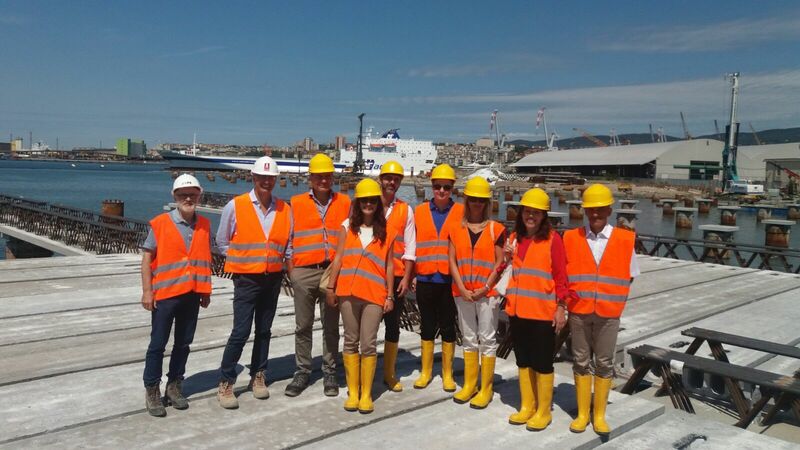 Furthermore, the Project Officer visited both the site of the port of Trieste and the port of Koper in order to verify the progress of the works co-financed by the NAPA4CORE project. Meanwhile, the project’s promotional campaign carried out by RAM continues: NAPA4CORE project will be presented during the Connecting Europe Conference, which will take place from 21th to 22th of September in Tallinn. The CEF Conference organized by the European Commission aims to identify financing solutions to invest in the Transport sector with the perspective of the post-2020 EU financial framework. 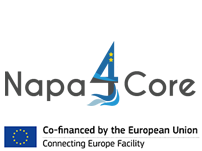 The event will be a great opportunity to give visibility to the project that has been co-financed by the Connecting Europe Facility Programme.